The Aussie sun needs only the most robust equipment. We pride ourselves on only installing the best products in our industry. We use and have access to, all major Tier 1 solar panels. Each brand have proven highly adaptable, reliable and top tier in efficiency and lifespan. Our business relies on quality and so should your home or commercial system. We use GoodWe, Zever Solar, SMA, Solax and Fronius Inverters. 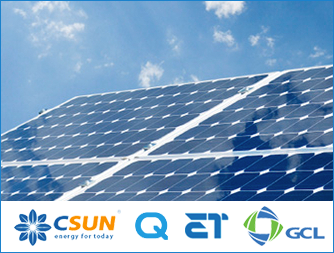 We have selected these brands for their superiority in power conversion, efficiency, quality and value for money. 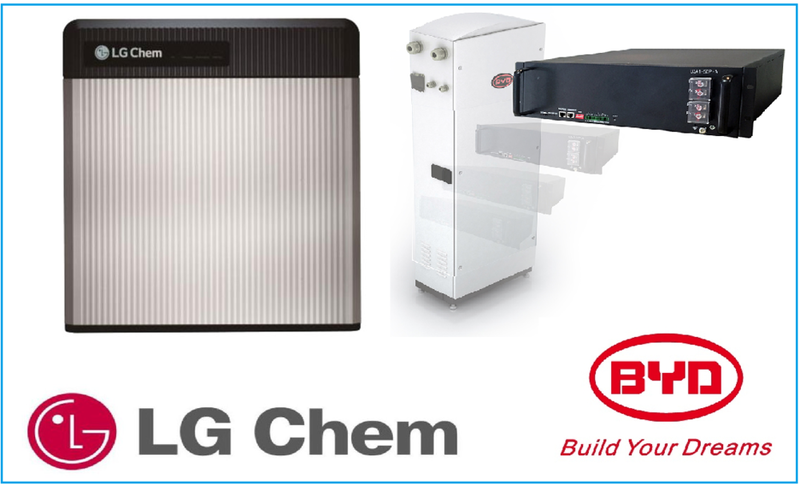 We use LG and BYD batteries. We believe these batteries offer the best value for money and the highest safety, whilst also providing very high energy density.